Tata AutoComp Systems, India’s leading auto-component conglomerate, has signed a Memorandum of Understanding with Australian DC charging infrastructure company Tritium Pty Ltd. to supply DC Fast Chargers for electric vehicles in India. 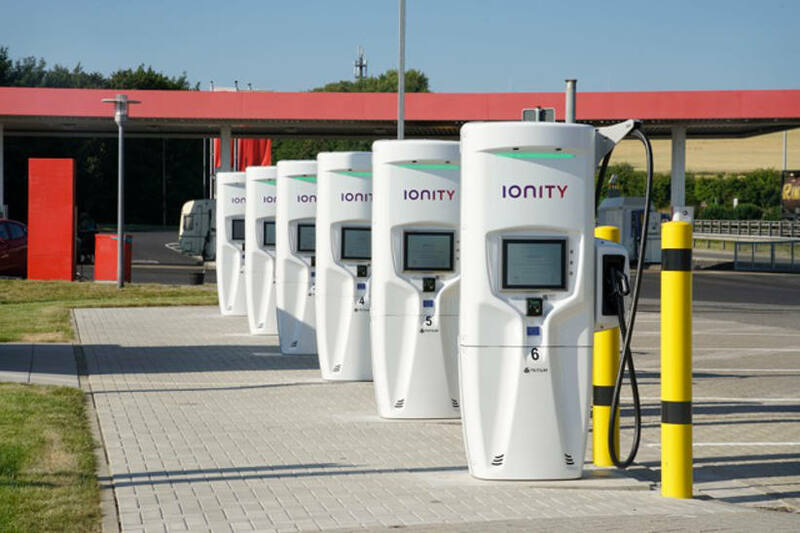 Tritium’s Veefil-RT DC Fast Chargers are capable of charging the full range of electric vehicles – Two Wheelers, Passenger Vehicles and Commercial Vehicles. Tata AutoComp will soon make available the DC Fast Chargers in India. Speaking on the occasion, Mr. Arvind Goel, MD & CEO, Tata AutoComp Systems said: “At Tata AutoComp, it is our endeavor to bring the latest technology and solutions to our customers. Mr. David Finn, Chief Executive Officer and co-founder of Tritium, said “The MoU ensures Tata AutoComp remains at the forefront of innovation in India, as the nation adopts the FAME India (Faster Adoption and Manufacture of (Hybrid and) Electric Vehicles) Scheme. Brisbane-based Tritium is a technology company specialising in the design and manufacture of DC fast-charging solutions for electric vehicles (EV). Norwegian market and around 15% of the wider European market for 50kW fast chargers. Customers include Charge.net.nz, EDF Lumins, Fortum, Grønn Kontakt, IONITY, Proterra and Stromnetz. Tritium’s HQ and main manufacturing plant is in Brisbane, with additional sales and manufacturing facilities in its two key markets of Europe and the US (www.trtium.com.au).